Thank you for taking time to visit our school website. We hope you will find it both interesting and informative. Please enjoy browsing and learning more about our school community. You may also find it useful to download our School App from the App Store - St John’s PS Gilford or follow us on Twitter @stjohnsgilford to keep up to date with all the latest happenings in and around our school. Confirmation - Friday 3rd May at 6.00pm in St. Patrick’s & St. Colman’s Church, Laurencetown. 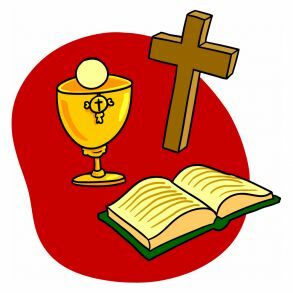 First Holy Communion - Saturday 11th May at 11.00am in St. John’s Church, Gilford.